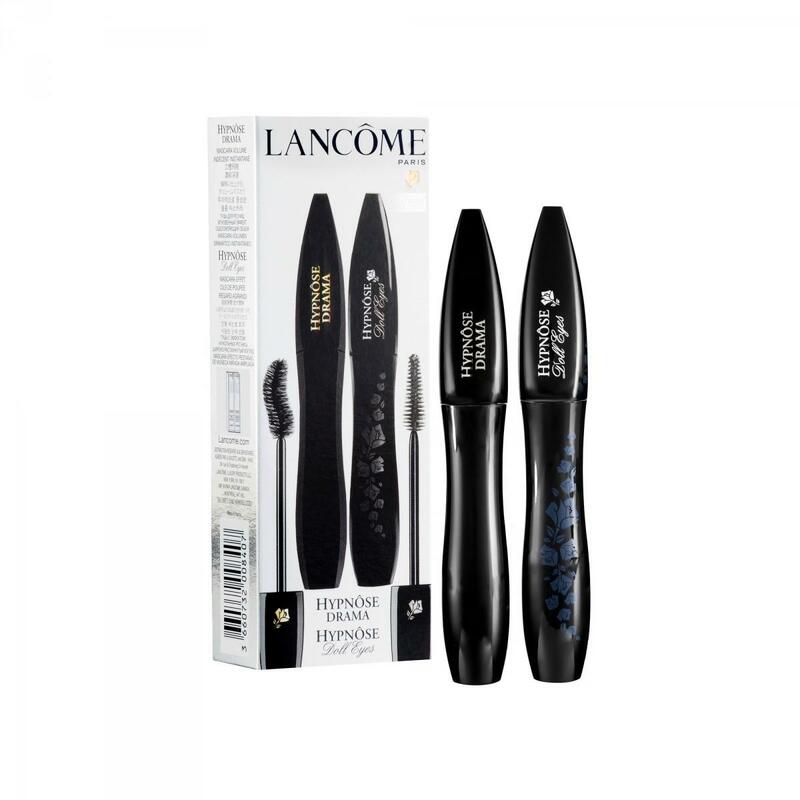 This duo mascara set from Lancôme includes the famous Doll Eyes and Drama mascaras, which are favourites of sophisticated women everywhere. 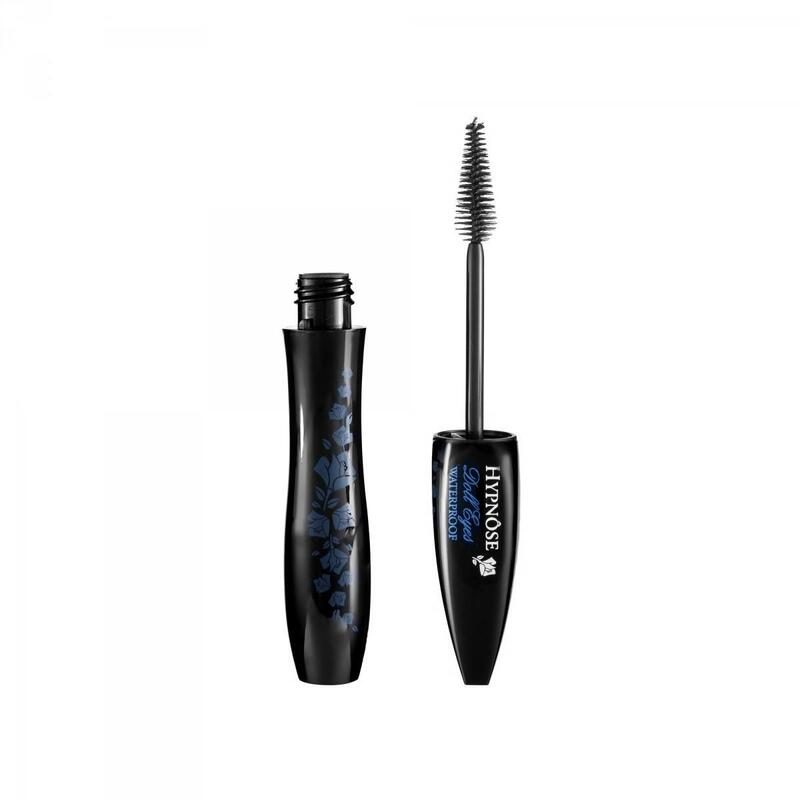 With these mascaras, you can build your own volume and create the look that suits the occasion. The classic No. 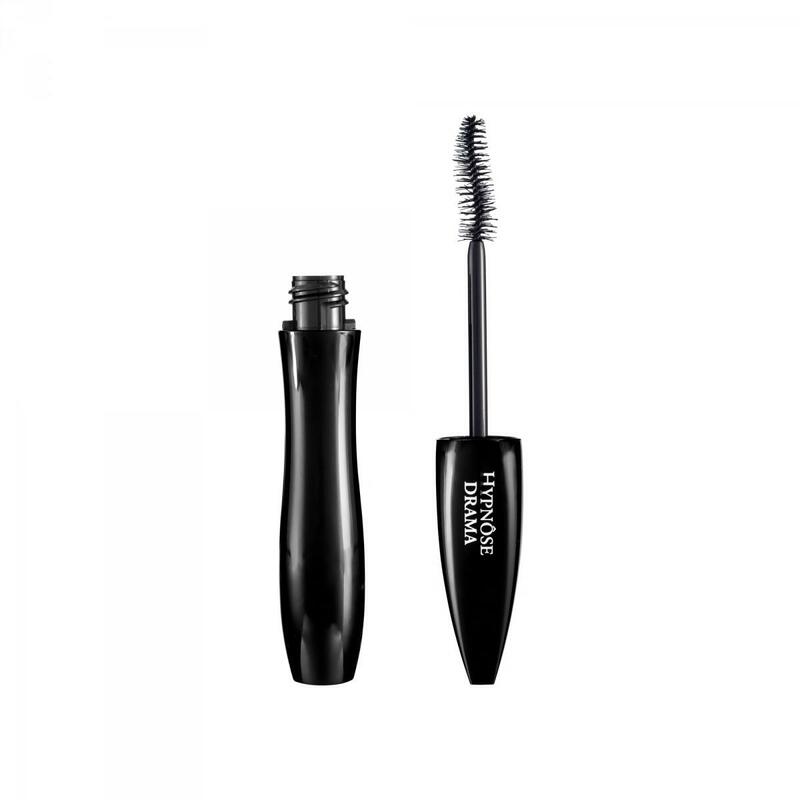 1 Black shade is the timeless colour that stylish women everywhere use. 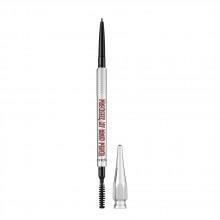 You can create a dramatic look with the Drama tube, or for a doe-eyed look, choose Doll Eyes.